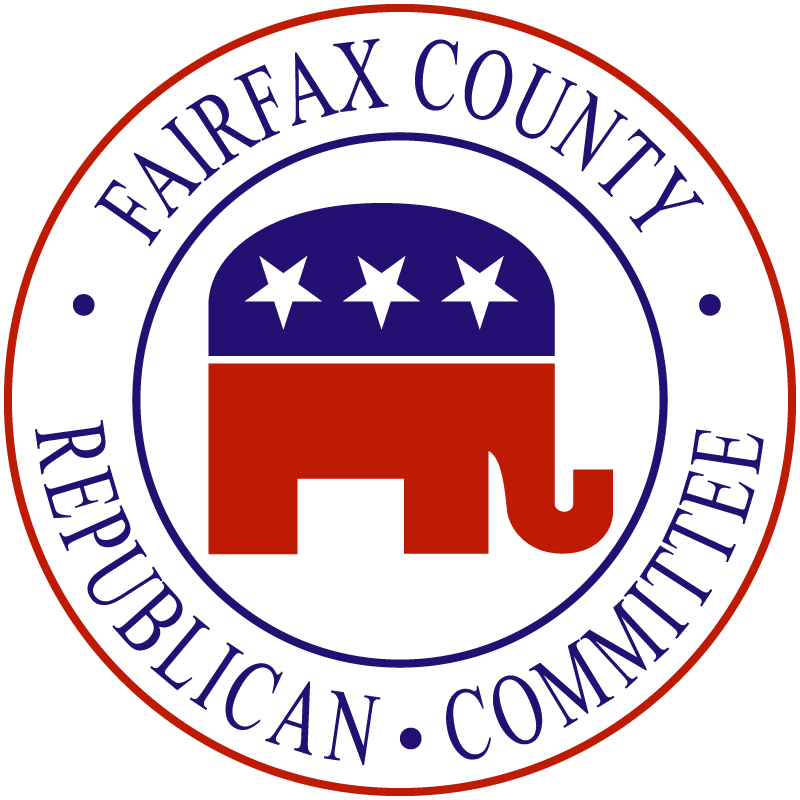 Has the Fairfax County Republican Committee lost its sense of purpose? 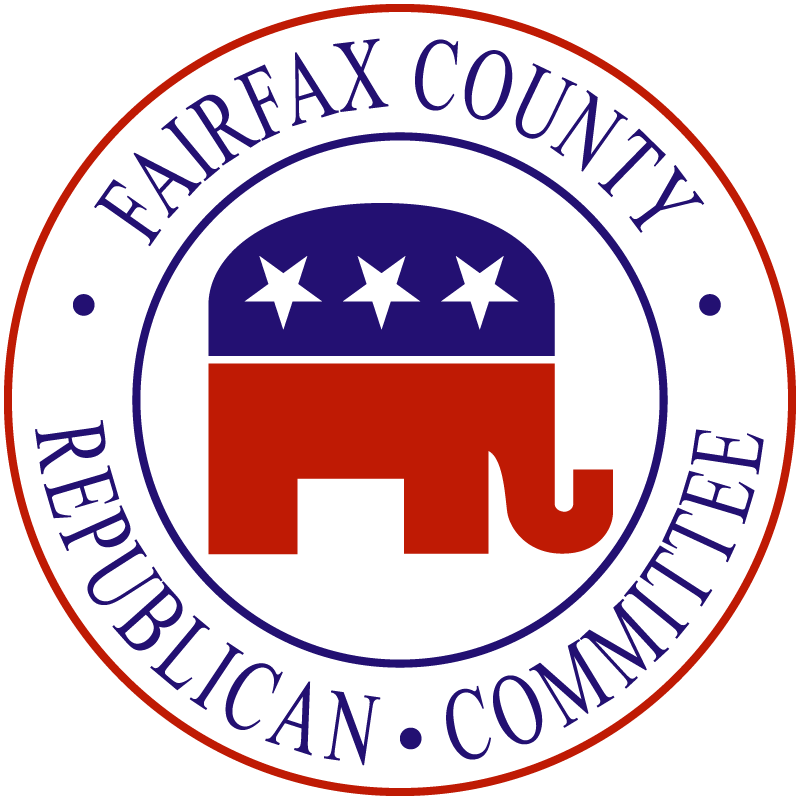 I just received an email reminding me to pay my unit dues to the Fairfax GOP. Perhaps coincidentally, this feels like insult added to injury. The new FCRC leadership won last year’s election in an upset over the “establishment” with promises to take action, involve the grassroots, and win elections. And yet, we are no closer to achieving these goals largely because the new, ‘grassroots’ leadership has failed to live up to its primary promises – of involving the grassroots, listening to the base, and taking action to turn Fairfax red. Auditorium venues are chosen for their AV equipment to facilitate presentations and presentations instead of peer interactions and collaborations. NOTHING gets done. The meetings continue to be a disappointing waste of opportunity. Last Spring, amid much displeasure that the meetings were a useless waste of time, I was one of Tim Hannigan’s biggest supporters. Last week, I stood up to raise a motion to change the agenda to discuss business before the speaker took the stage – and was ignored. We as a committee don’t have any time to waste; need to prepare candidates, pull together our get-out-the-vote strategies, organize fundraisers and meet-n-greets. We need to create messages that resonate with voters, we need to identify groups of likely allies and turn them into supporters. We need to win elections. I don’t see FCRC doing any of that. In fact, when an auxiliary group (a VFRW club) had a successful candidate outreach event, instead of replicating it, FCRC had the audacity to tell the club that they should do more around the county, abdicating its own responsibility – in favor of what?! As if there is anything more important than vetting and supporting candidates in an upcoming election. Unless there’s a drastic change in how FCRC leadership treats its membership of active volunteers, I am going to spend my time and money elsewhere where I am valued and can make an impact. Anna Urman is a small business owner, a government contracts law expert, a Republican volunteer, and former candidate for office. She is active in local politics and animal rescue. She lives in Alexandria with her husband, two daughters, and dogs.